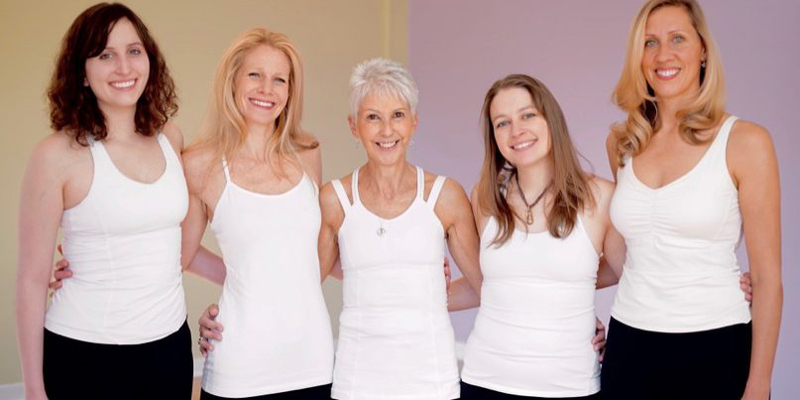 Our friends at Spiritual Flow Yoga Studio have a mission to bring love, compassion health and wellbeing for every student who enters their studio. All of the instructors are warm and welcoming and excellent at their trade. Every experience is truly a positive one at Spiritual Flow. 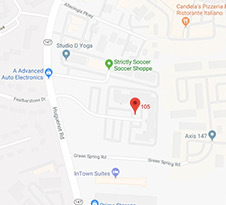 We encourage everyone to visit and support the amazing people over at Spiritual Flow Yoga Studio that are doing such wonderful and heartfelt work. 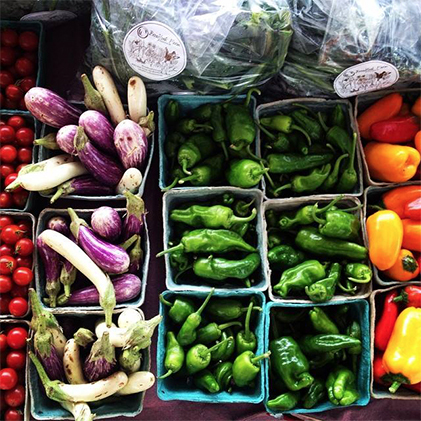 At Richmond Chiro Neuro, we want everyone to eat super healthy, nutrient dense, chemical and pesticide free food! 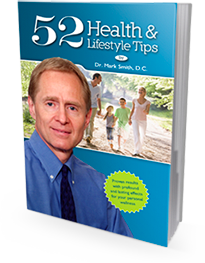 It is fundamental and essential for your health. You cannot out exercise or use supplements to overcome a poor food plan…it all starts with food. Food is life for all of us and we all need high-quality nutrient dense food… but where do we get it? We encourage everyone to visit and support the amazing people over at Broadfork Farm that are doing such wonderful and heartfelt work. 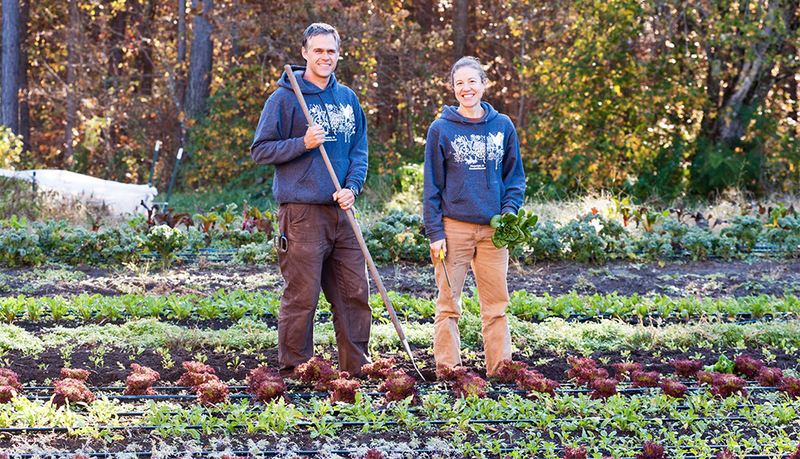 Owned and operated by Janet Aardema and Dan Gagnon, Broadfork is a small family farm providing the metro-Richmond area with Certified Naturally Grown vegetables and herbs. 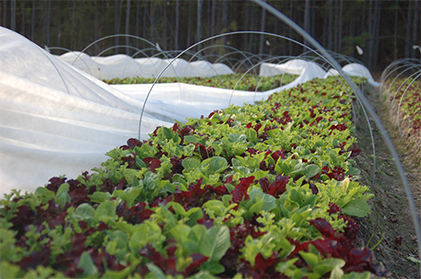 They use traditional European methods of biointensive, raised bed production while maximizing soil and plant health for nutrition and sustainability. No synthetic/chemical fertilizer, pesticide, herbicide, or fungicide is ever used in any part of the process of growing your food. Everything they sell is grown by them, and they farm full-time, supporting themselves and their four children through their farm business. Growing practices at Broadfork utilize only ecological methods: compost, cover crops, organic fertilizer, and minerals are used to feed the soil that feeds their plants. Raised beds are used to prevent soil-compaction, allowing for happier plant roots. They use organic potting soil and fertilizer, as well as amendments like fish emulsion and earthworm castings. 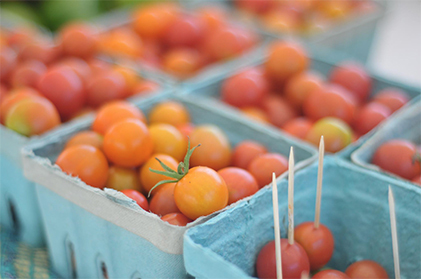 No chemical fertilizers, herbicides, fungicides, or pesticides are ever used on your food and they are Certified Naturally Grown (which follows the same national standard used Organic Certification). 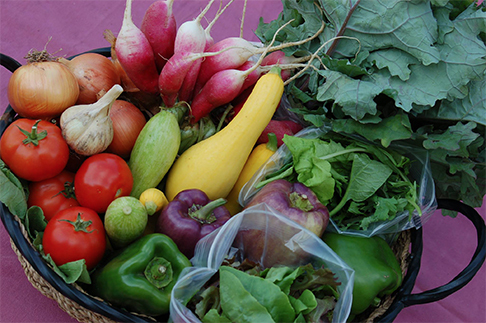 They are also proud members of the Virginia Association for Biological Farming and Slow Food RVA. 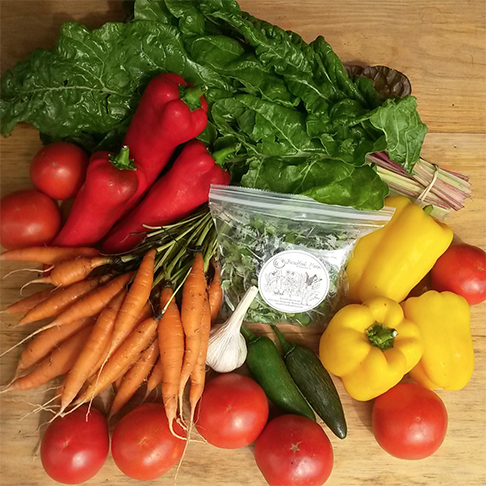 – Self Serve Farm Stand, June-November (7 days/week, except Saturday mornings). December-April (Thursdays & Fridays only, harvest allowing). “The most valuable of all arts will be the art of deriving a comfortable subsistence from the smallest area of soil.” ~ Abraham Lincoln.